Our members are available to meet with your group, school, business, or association about topics related to severe weather and or storm chasing. Each presentation is tailored to the group we are meeting with, for age, interest, and time limitations. In the past we have spoke with children’s groups, schools, libraries, cities, and church groups. Our presentations are free, donations to our group are accepted if you would like to help us with expenses. Please note that Spring is the primary time for us to enjoy our hobby, or in other words, chase storms. 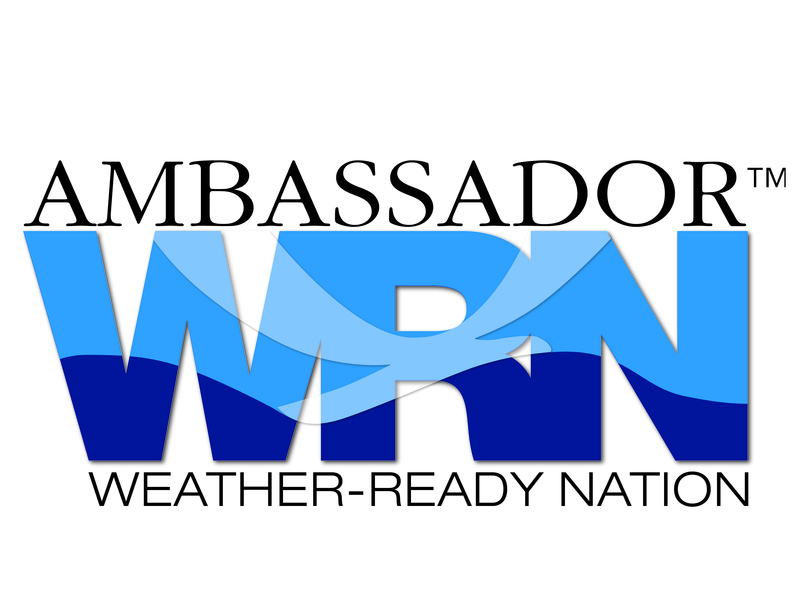 We will do our best to honor request during the Spring, but member turnout may be lower if severe weather is forecast on the day of your group’s presentation. 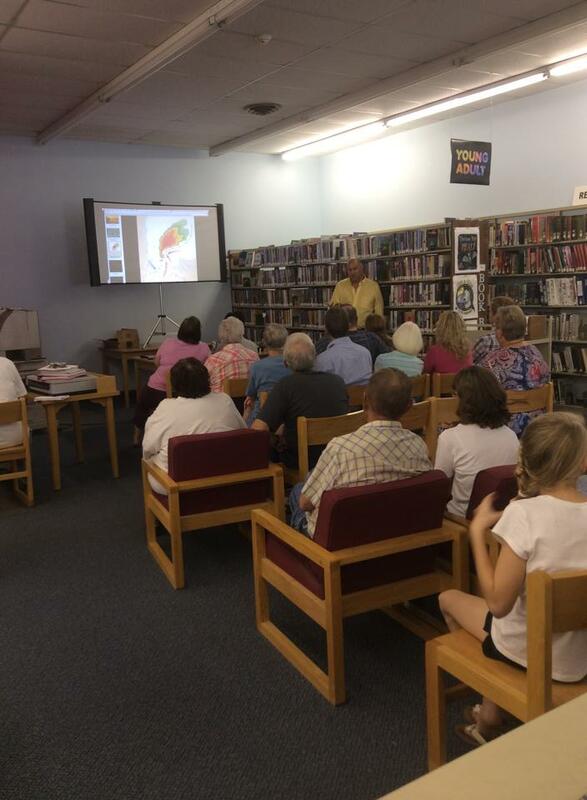 We do travel outside the St. Louis, MO area for our presentations, we have traveled up to 90 minutes, spending the whole day giving weather presentations to science classes in Columbia, MO.